Stay on top of your child's homework through Parent Access! Now that you’re using Showbie, here’s how to get started! 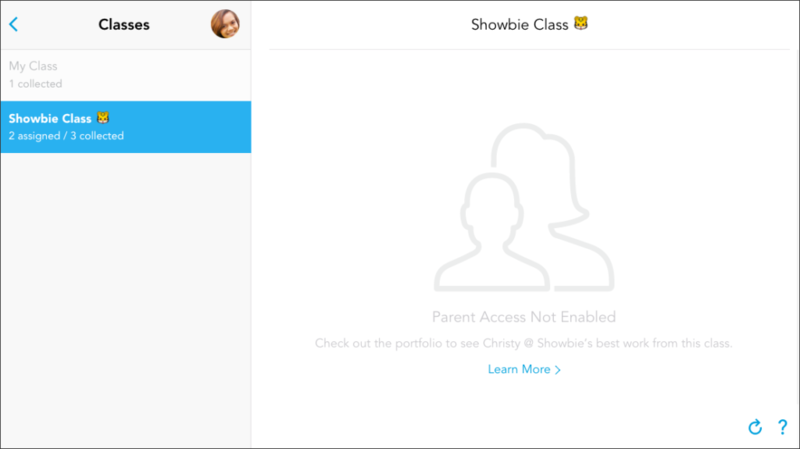 Once you’ve done those steps, you’re ready to use Showbie to stay up to date with your child’s work! Can’t see your child’s class? 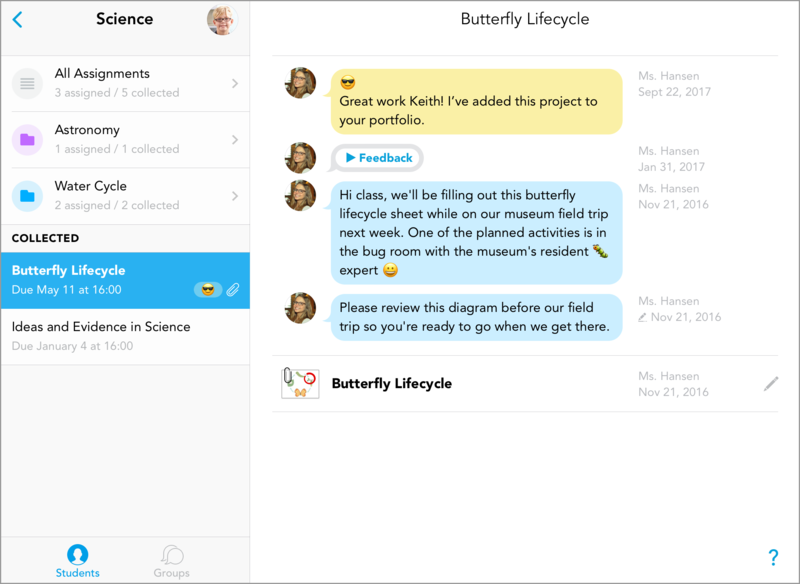 If you see something like the screenshot below, it means that the teacher has not enabled parent access. To fix this, please contact the teacher of that class and ask them to enable parent access.